Owning a home is part of the great American Dream. While the white-picket fence may not be as important a part of that particular dream any more, a spacious home in a nice community is something that people still want, although often they think they can’t afford it. The reality is, though, according to a study by Mortgage Professionals Canada, buying a home is ultimately cheaper than renting, even in the US. If you’ve been thinking about purchasing one of the new homes in Woodbury MN, this might be just what you need to hear so you can stop renting and finally own your very own home. One of the biggest arguments for owning being more affordable than renting is the fact that rental costs tend to rise — and continue to rise — more than mortgage payments, which tend to be more fixed and settled. Rather than paying more and more for rent over the years, if you can use that money toward purchasing a home instead, you’ll end up with long-term benefits. As well as having a fixed amount in the mortgage, so you can more easily set aside money for retirement and investment, home ownership is an investment in itself. Plus, once you pay off your mortgage, that’s a cost you no longer need to pay each month, leaving you with more money to invest or enjoy. The study does recognize the difficulty in coming up with the initial down payment in order to get an affordable mortgage, but if at all possible, it is worth scrimping and saving wherever possible to make that investment. Plus, by choosing to buy a new home rather than a pre-owned home, you’re likely to save more money right from the start. New homes are built to higher standards with materials and appliances that make the home more energy efficient. There are also fewer repairs to be done in the early years and those are typically covered under a warranty. By the time your home has aged out of its warranty and might need repairs, you should have more money saved. Owning a home is expensive up front, but making that effort will pay off in the long run. You won’t be throwing money away and you are more likely to save money over the long term and have a solid investment to show for it. 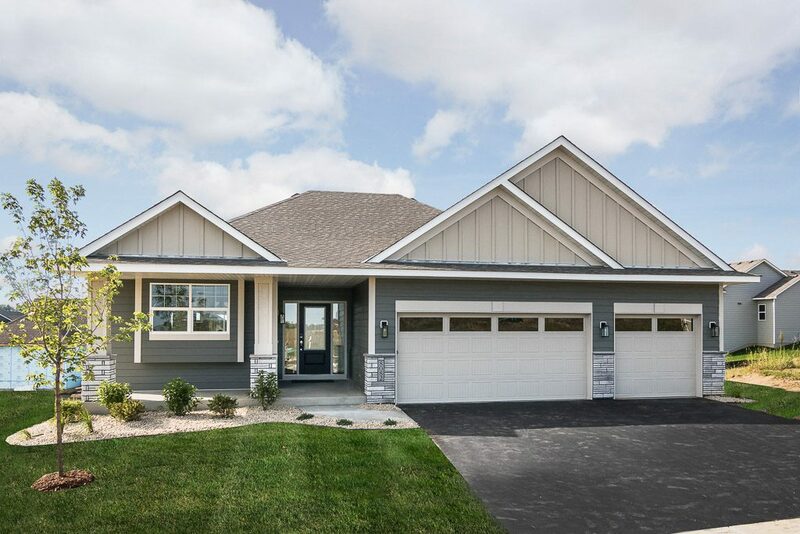 In some cases, home values even increase over the years, but regardless, purchasing one of the new homes in Woodbury MN from Key Land Homes will be a sound investment that you’ll be able to appreciate from the first day in your new home.